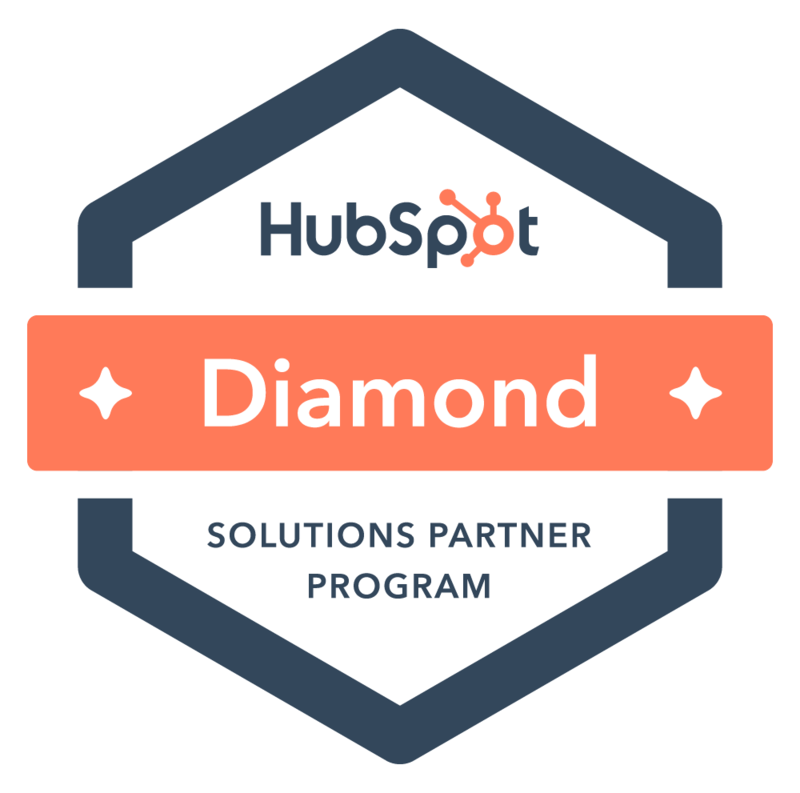 Ready to increase the flow of quality leads into your business? 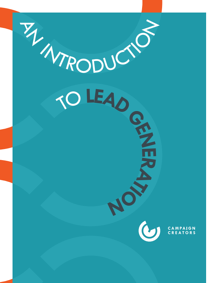 This definitive guide with a bonus campaign creation checklist is your starter pack to a successful lead generation strategy. As an extra bonus we have included an easy to use "Campaign Worksheet" to help you get started with your very first lead generation campaign.